Muscat, May 21, 2018: Oman Arab Bank (OAB) recently celebrated the graduation of Mrs. Asma Ali Ramadhan Al Zadjali, AGM and Head of the Credit Administration Division of the Bank, who recently completed a comprehensive 9-month National CEO Program (NCP), which began in September last year at the International Institute for Management Development (IMD) Switzerland. “On behalf of everyone at OAB, I would like to extend our warmest congratulations to Asma for her phenomenal achievement; this is very much in line with the Bank’s strategic vision of enhancing the skills and development of our national workforce preparing them to take on higher positions at the Bank in the future. We are proud to see her having completed all phases of the program successfully, which in turn emphasises her exceptional talent and drive for excellence in everything she does. In fact, Asma’s graduation is just as much a milestone achievement for her at a personal level as it is at a Bank level,” he added. The graduation ceremony of the third cohort of NCP and first cohort of NLCP, totalling 70 graduates, was hosted by the IMD, the supervisor of the program, under the patronage of HH Sayyd Khalid bin Hilal Al Bubaidi, Minister of the Diwan of Royal Court. As part of the ceremony, HE Dr Ali Qassim Jawad, Studies and Research Advisor at the Court, gave a speech pointing out the great success of the program in providing candidates with valuable knowledge and essential skills and capabilities. He further added that this program was set up in such a way as to have a positive impact on institutions the participants’ worked for and on their staff; this in turn will boost competitiveness across various sectors within the Sultanate. His Excellency also congratulated all graduates on their induction into the Oman Business Forum, which was founded last year to promote the outstanding capabilities of Nationals that can make a difference in the future. 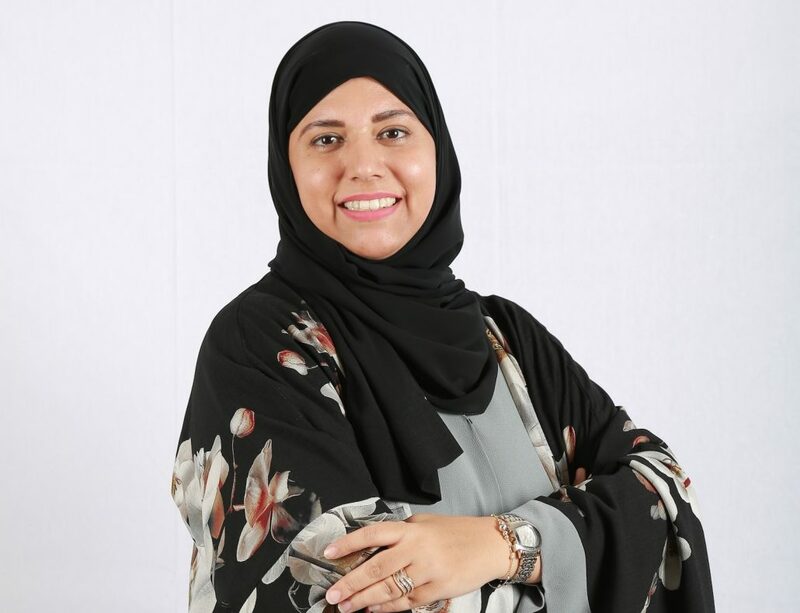 Holding a Master’s in Business Administration from the University of Strathclyde, a Chairperson of Strathclyde Oman Alumni, and a member of the professional women association establishment, Asma has over 19 years of experience working in large companies and banks. In her time at OAB, she has been instrumental in the centralisation of Retail, Corporate, and Islamic Finance Credit Administration; thereby ensuring asset quality and bringing in the necessary changes to establish better control and improving the turnaround times. Oman Arab Bank is one of the first banks to be established in Oman, with a rich and proud history. Today, the bank operates a nationwide network of 57 branches and 8 representative offices across and 152 ATMs spread across the Sultanate. OAB provides the complete range of financial products and services for personal banking, corporate and investment clients.